Get ready for a chance encounter with fabulousness wearing this pretty dress! Vertical stripes lead down to the most darling black eyelet lace blocket on the skirt. The dress waist is cinched with a dainty trim that brings the look together. 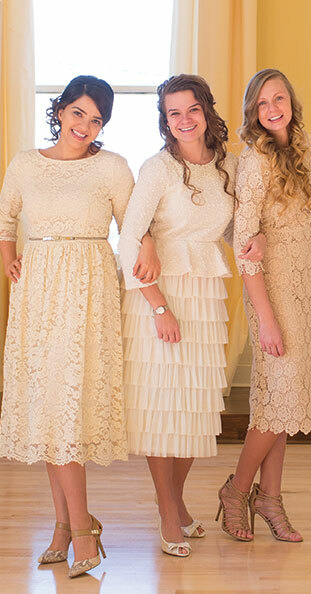 You'll certainly be the belle of the event in this adorable, fully lined piece! Take it to fancy events, or the beach. It's super versatile! Add a hat and heels, pumps, or strappy shoes, and be ready to go. This dress is wonderful! A flattering fit, and so versatile!